Project Beauty is a national campaign started by High School Senior Photographer, Thomas Nguyen with a goal of redefining what true beauty is and how it is portrayed in the media. 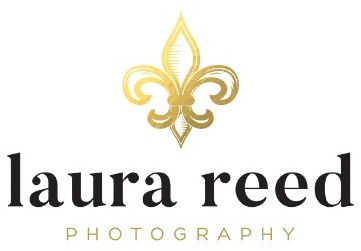 Laura Reed Photography prides itself on giving our clients an amazing and unique experience. From hair and makeup, to wardrobe consultation and a customized Ordering Party, we collaborate with you to produce gorgeous images; we guarantee that your experience with us will exceed your expectations. Our goal is to simply tell YOUR story and mark this special moment in your life, while giving you the ultimate Senior Experience. What's Your Story? "Laura is a true artist. She learns about her clients to capture who they are rather than who the photographer thinks they should be." I strive to deliver not only a beautiful, artistic product along with a superior level of service, but to tell each client’s unique story in a way that every client deserves from their portrait experience. I will continue my pursuit of life-long learning and growth in order to keep that level of commitment to my clients. I am forever grateful for your support.